Hi! My name is Beth. I love Astraucity and I want to get the word out about these guys. If you are a supporter of great modern rock and unsigned bands or both, thank you for visiting my Astraucity Rules! page. 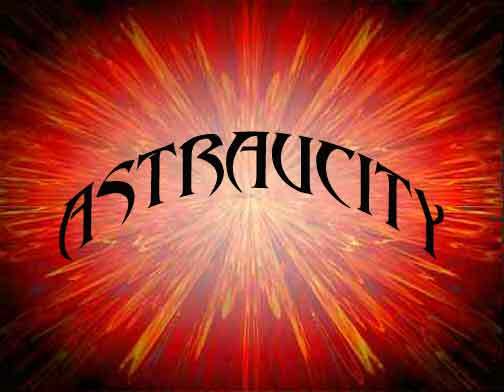 Delve into the realm of Astraucity. These are some of the finest modern rock musicians around. Of course, I'm biased. I know them all personally! I have seen the dedication these guys have shown to each other in creating one of the best new bands in or around Houston, Texas! Please add your comments to the Forum and check the Pics page for a link to even more Astraucity Pics! Thank you for visiting my site! !